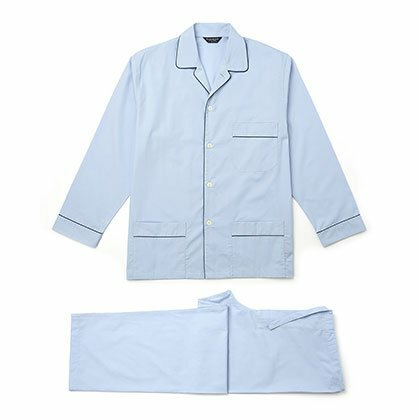 Welcome to our nightwear selection, here you can find a vast choice of all types of high quality nightwear. 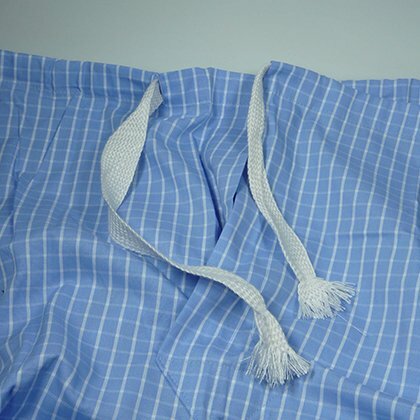 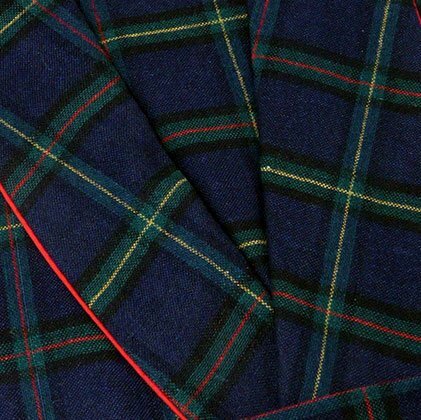 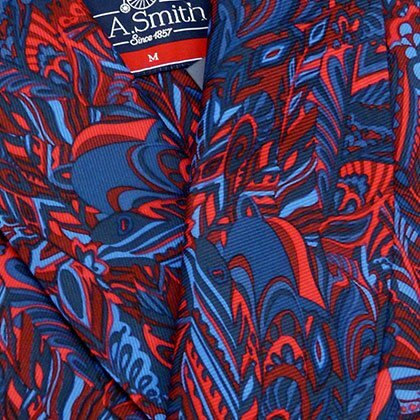 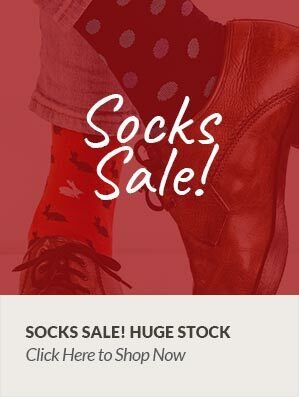 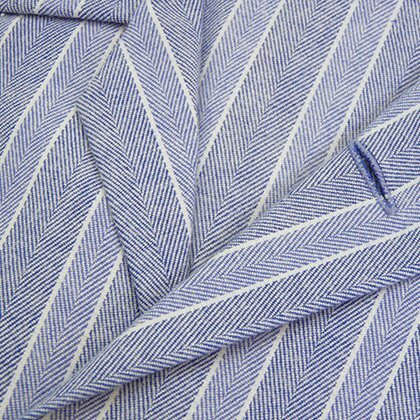 We have a huge selection of mens pyjamas, both in the drawcord tie waist style and in the elasticated waist style, and available in a range of sizes from Small to 7XL in some designs. 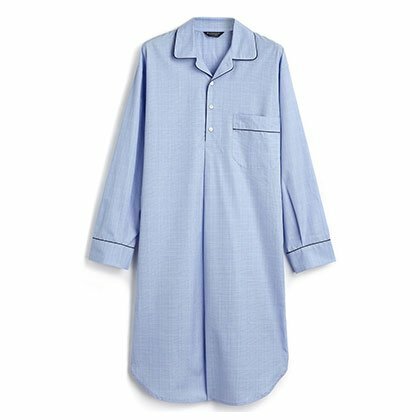 There are cosy tartan pyjamas and subtle stripe pyjamas and not just for men - we do have ladies pyjamas too! 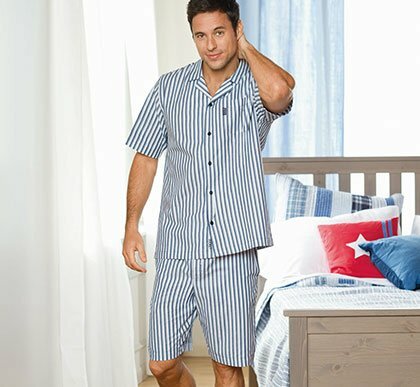 We also stock a fantastic range of mens nightshirts in both over the head and open front styles, a comfortable and practical alternative to pyjamas, they can be especially useful for hospital stays where pyjamas may be impractical. 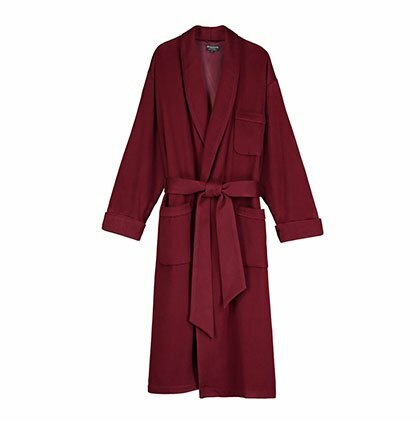 Why not take a look at our beautiful dressing gowns, we have everything from luxury heavyweight velour gowns to lovely lightweight cottons and polyesters in traditional and eyecatching colours and designs. 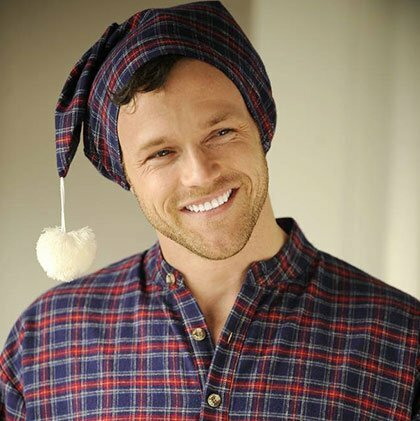 - and last but not least - we even have a collection of nightcaps in designs to match many of our nightwear items.